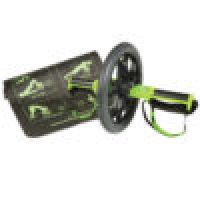 The Compact Power Sled is a great way to increase explosive power and acceleration. The power sled will help to increase leg and hip strength, as well as upper body conditioning. 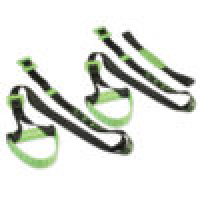 Wide stabilizing harness hooks are featured to accommodate smooth pulling resistance (Sled Harness sold separately). 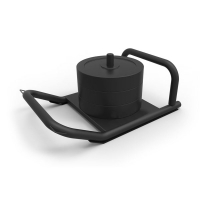 The base is skid-plated for fluid resistance while pushing or pulling. Plate post is 14-inches high to accommodate standard Olympic or Bumper plates. 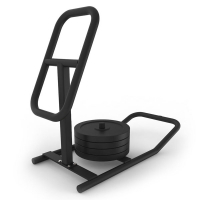 The Hi-Lo Combo Sled allows for multiple adjustments for different variations of sled workouts. The versatile design of the Hi grip and Lo grip handle accommodates power and speed training for various users, and keeps them properly aligned. 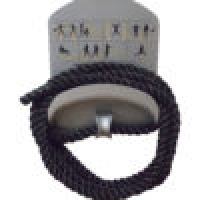 Wide stabilizing harness hooks are featured to accommodate smooth pulling resistance. (Sled Harness sold separately.) Plate post is 14-inches high to accommodate standard Olympic or Bumper plates. 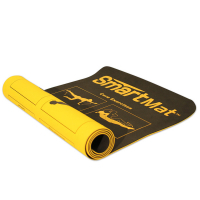 The Mini Flat Band is a great, lightweight training tool that easily goes anywhere you go. 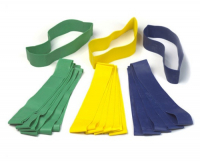 These resistance loops provide comfort while performing floor-based lower body conditioning exercises. 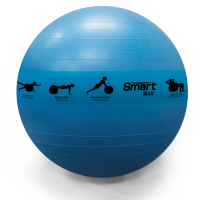 They also feature enough extensibility for moderate load standing movement drills and activities.